Published: Oct 11, 2013 to ? Piace: Watashi no Italian is simupub in English as Piacevole! 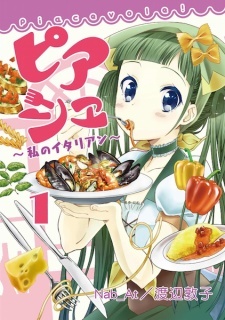 My Italian Cooking by Crunchyroll.